This is the second of a few videos revolving around my home studio project. I've had an attic conversion for a few years now, and I've always used it as a music room. I've recorded a few bits and bobs in here in the past, but the time has come to convert it to a fully fledged home studio. 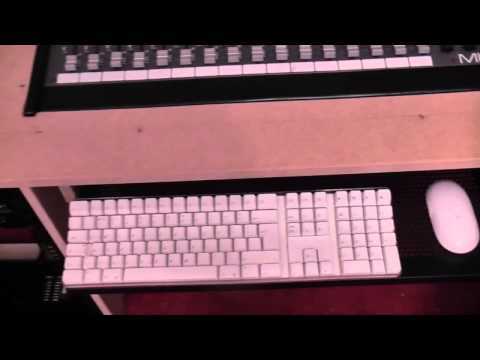 This video shows the stages of building my studio workstation desk to house all of my equipment.